Last week was a whirlwind (hence the lack of posts). Â Between the frog princess's first bout with strep throat and the defcon 5 we go into due to her febrile seizures life was consumed with her care (I'll tell you about my leg rash during that same period of time that ended up with me in the ER later). But then I got an email from my friends over at GM asking if I'd like to attend the League of United Latin American Citizens (LULAC) convention being held in Orlando. Â Well, I couldn't pass up the invitation especially with the frog princess on the mend so, I headed over to the convention to join my friends for the last 2 days of the conference. I am so glad I went. Â First of all, I didn't realize all of the different programs and sessions that they had. From programs for the younger generations to my senior citizens. Â All were present at the conference. I was happy to be there but also a little heartbroken. From the moment I stepped onto the resort, Mami was present. Â Initially, with rows and rows of Birds of Paradise. Â Her favorite flower and one that is indelibly with me until the end of time. 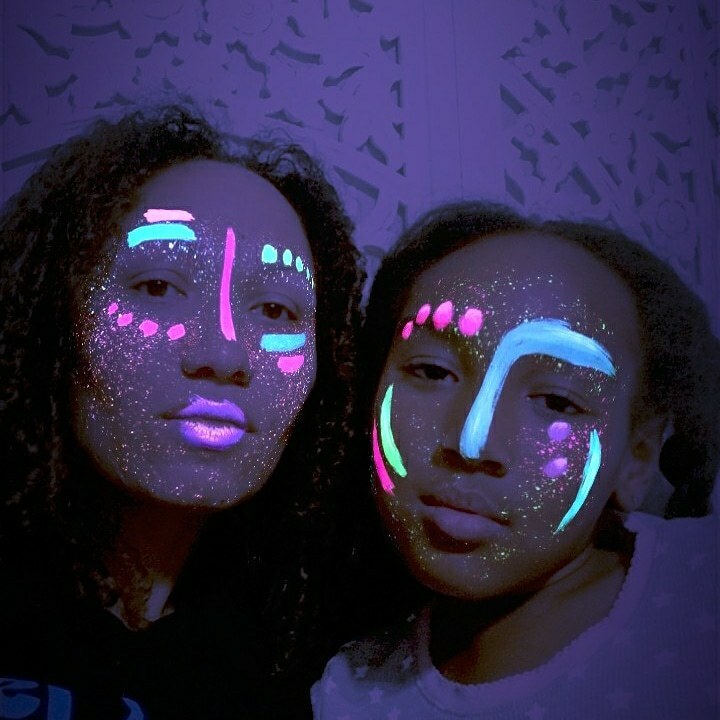 Every smiling woman reflected my mom's dreams back to me. Â And with Independence Day looming so close, I couldn't help but remember that day years back when we trekked over to Epcot Center to watch my mom be sworn in as an American citizen. She was SO proud and so were we. Â I'll never forget that her co-workers from Columbia Elementary had a gift bag for her with an American flag and a t-shirt that she wore so often that summer. My parents are some of the most patriotic people I've ever met. Â See, they know what this land is truly about because they came here seeking it. Â A better life for their kids even though they had to sacrifice so much. Â I was happy to see LULAC doing so much to support the community and the country at large. I wasn't aware of the programs that they have for the youth to help them develop a love for Science Technology Engineering and Math (STEM). It was a pleasure to see the videos of the kids getting into those fields, learning and expanding their horizons. Â It was also great to hear how GM takes great pride in helping support such programs by joining hands with LULAC. The highlight for me last week, though, was the Women's Luncheon. Â First of all, here's a picture of the bestest gift you can ever give someone at a convention (well, a woman, at least). Â The funniest part was that the day before I had turned to Alma, Director of Diversity Initiatives at GM, and told her about my bright idea of giving out flip flops! I guess great minds think alike, what can I say? And yes, that's a little bag for the chancletas so you can just throw it in your purse. Then came the women that got my blood pumping: Alma Crossley, Maria Marin, Adriana Vieco with a moving story that had everyone pulling out their hankies and the keynote speaker Hilda Solis, Secretary, U.S. Department of Labor. Â The one quote that spoke to my heart was by Secretary Solis when she said "No woman should ever have to choose between children's health and work". As I thought about how, because I'm taking this leap of faith with Mami Ink Media, I was able to be home for a week to nurse my girl back to health. Â It broke my heart to think that not everyone has that option. I was so ready to hit the ground running after the conference. Meeting so many new friends and reuniting with old ones. Â Being reminded that a brand is so much more than someone to turn to for Â a one time event. Â That they care to bring you to an event like this to expand your learning and to inspire you. Â And that they are not only invested in you as an individual but also in your community. 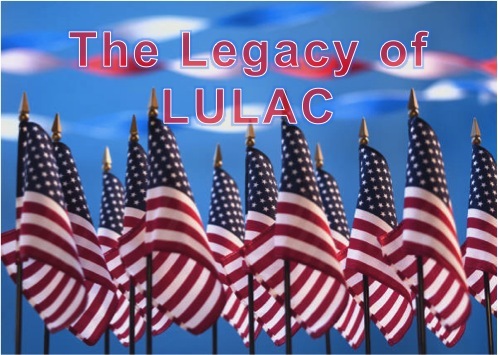 Â That spoke volumes to me and tied right back to the legacy that LULAC has created over these last 83 years.